I have never been any good at math. And I started looking into to common core math it confuses me so much. Had it been in place when I was in school I would have failed math before I could graduate. I was a straight A student until high school when we had to start taking algebra and geometry I was lost. Now with my kids and common core the more I read the more I refuse to let me kids learn that way so we homeschool. We use a curriculum that was set up 40 years ago and sadly? It was the standard in all schools then. Now? It’s advanced. Tell you something huh? Right now I am blessed to be a stay-at-home mom but my husband and I have talked many times and agree that even if we have to work opposite and never see each other keeping our kids homeschooled is a priority. This method of solving problems by drawing the shapes is not new to Common Core. It may be “new” in New York, but where I’m from (AZ) we’ve been teaching it for many, many years. To me it is “traditional math teaching.” It is a way to visualize the value of the digits in each place. 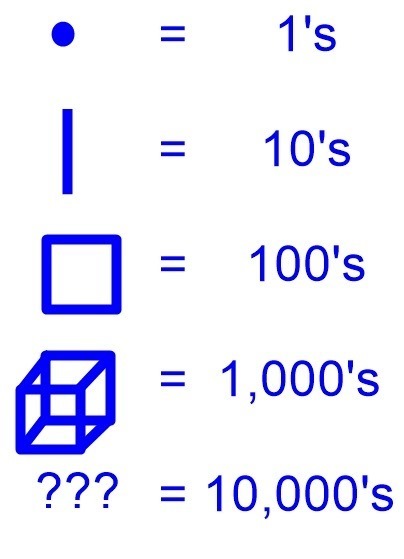 The shape of the pictures is related to place value blocks which contain interconnected cubes. It’s after studying this way for a while that the students are then taught the standard algorithm or “stacking” method, as you call it. And yes, while we are studying it, we ask them to forego any other methods they’ve learned at home until we get to that part of the unit. Eventually, everybody gets to the standard algorithm because it IS quicker once you understand what you are doing and why. While Common Core Math is far from perfect, the idea behind it is to understand why the “tricks” and quick methods for math work.